Your living room furniture pieces, particularly the loveseat, are exposed to heavy use most of the days, but they reflect your personality and life in your visitors’ eyes. That’s why you should keep their timeless look and purchase durable pieces at the first place. The timeless loveseat design should depend on a durable frame like such kiln-fired hardwood, oak or steel loveseat frames to withstand the practical use and wear for long years. 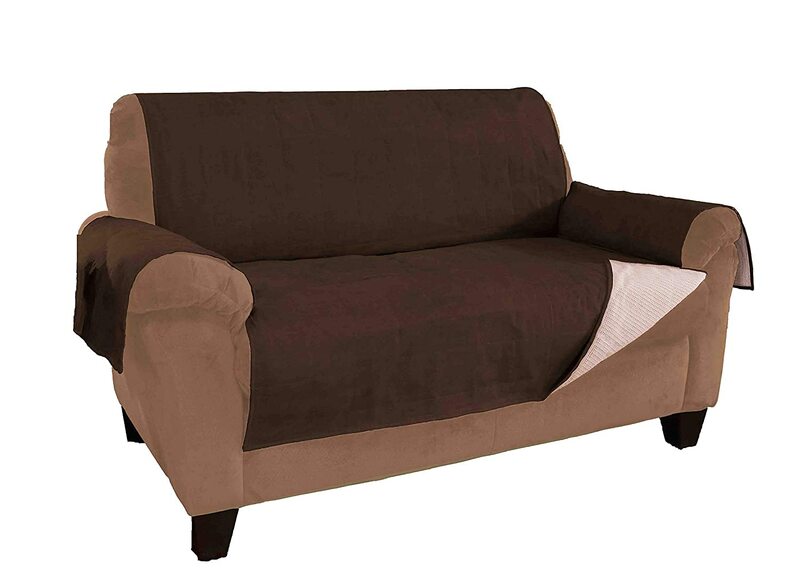 The frames of such timeless loveseats should be protected with corner blocks, wooden dowels, brackets, or metal screws for additional support. 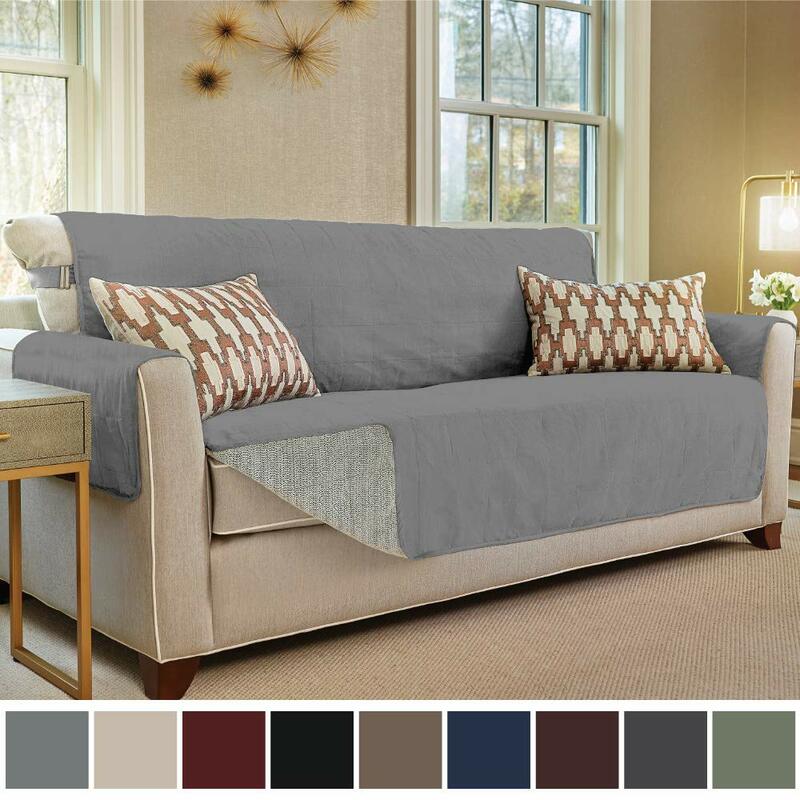 The heavy-duty cotton and microfiber can withstand the heavy use, but you can find slipcovers with a timeless look to keep the original fabric of your loveseat clean and inviting. 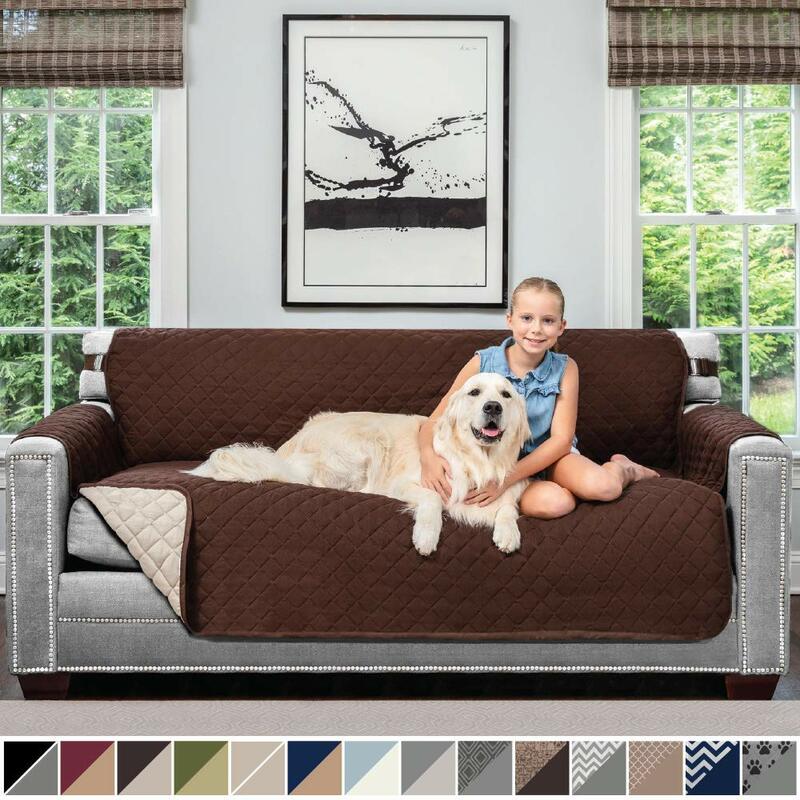 To ensure your comfort, the goose-down filling or even high-resiliency foam can be perfect options to keep the timeless look and functionality of your loveseat for several years. 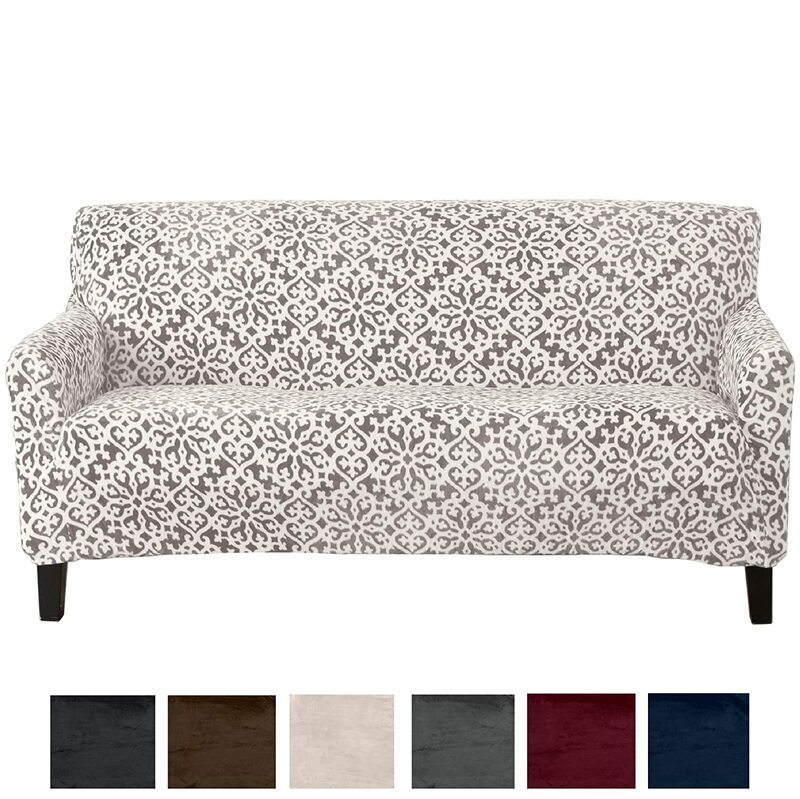 You can get a matching loveseat to the design of your living room furniture or keep it as a special part of the room. 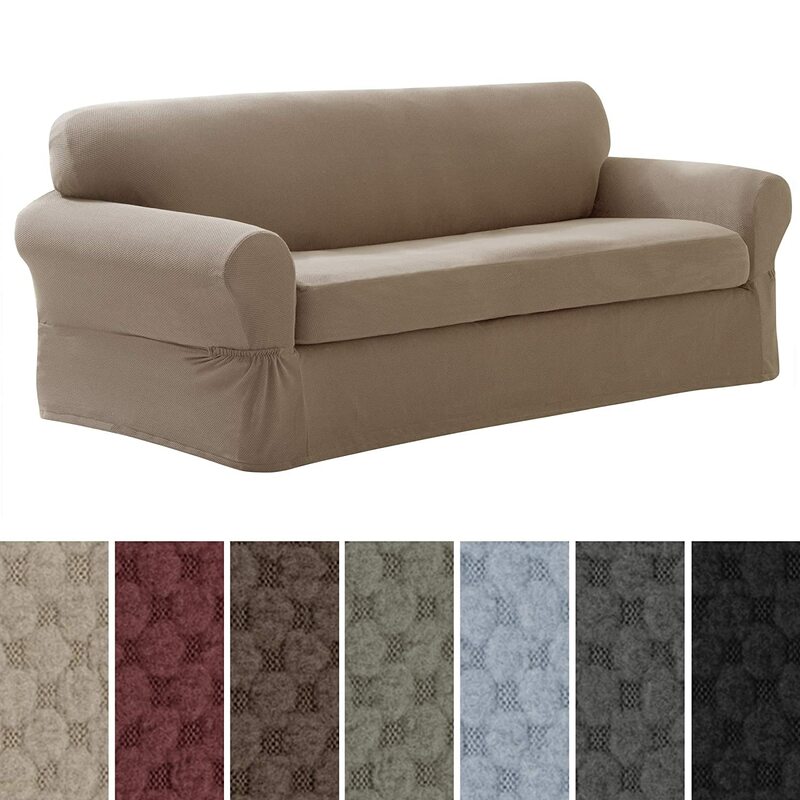 If you need a special one, the English, Victorian, Chesterfield, or camelback loveseats will add an antique touch to the space, while the mid-century modern and ultramodern loveseat can provide the space a clean look. 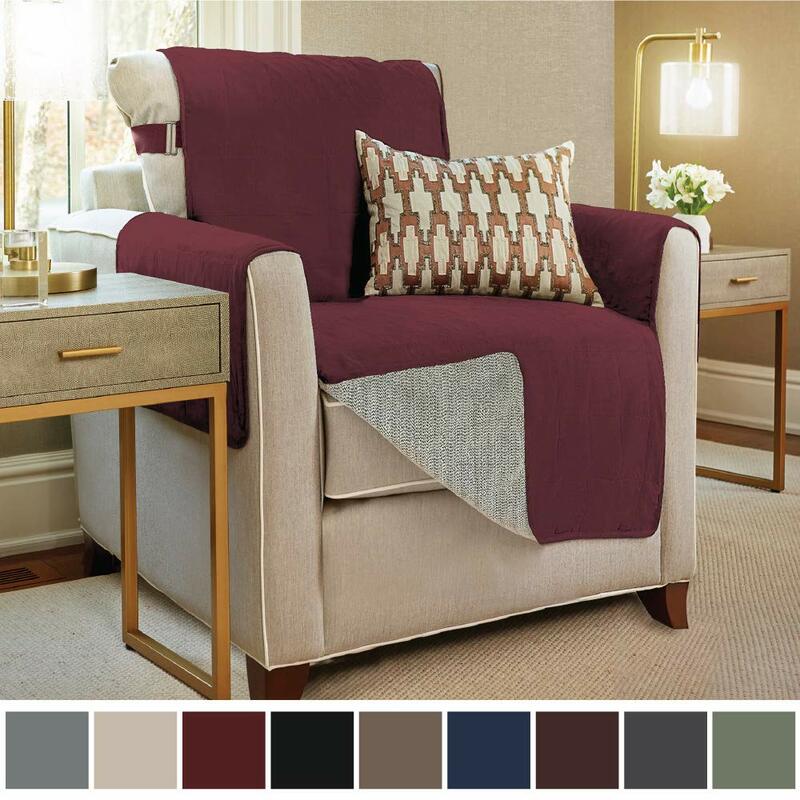 If you love to spend most of your time at your living room, you can consider a sleeper loveseat to let you take a nap during the day and serve as a guest bed. The decorative elements of your loveseat can enhance its luxury, but you should find the perfect decorative way for the surrounding room. The accent pillows, for example can add a unique diversity to the place and enhance the themes of different occasions along the year. Another option is the throw blanket, as they are available with countless styles and colors. 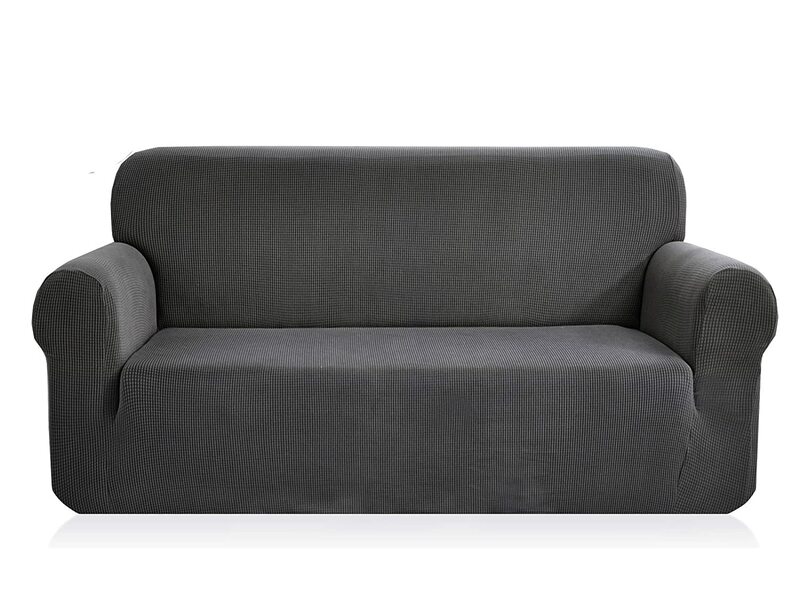 You can just keep the clean and simple look of your loveseat to enhance the minimal look of your modern living room, and remember that “less is more” in your living room decor.